Auto parts retailer and wholesaler, specializing in General Motors parts. We have been in business for just over 7 years, supplying customers in the USA area as well as across the United States and overseas with quality genuine OEM parts. Due to our relationship with GM manufacturers, we are able to offer our parts for cheaper than any of our competitors. 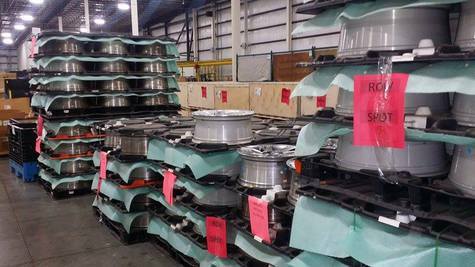 We also have many other parts in surplus for the Chevy Volt/Ampera as well as many other GM Vehicles. If you are interested in this part in particular or would like to inquire about any other part we may have, feel free to message us.